Essential oils are extracted from plants by means of distillation and are very concentrated in nature. These oils are very potent and require carrier oils before being used for application. Some of the carrier oils are – almond, jojoba or apricot kernel oil. They can be used to make the hair stronger and healthier and for hair loss problem as well. Here we will look at some essential oils for hair growth. To dilute essential oil or have concentration of 1%, mix 8 drops of essential oil in one ounce of carrier oil. This oil should be used in concentration of 0.5 – 1% for fine to normal hair. It is helpful in cases where hair loss is caused due to bacterial infection, atropia areata or deficiencies of the immune system. It should be used in concentration of 0.5-1% for fine and normal hair. It is good for conditions where hair fall is caused due to inflammation of scalp and follicles and reduced cellular function. 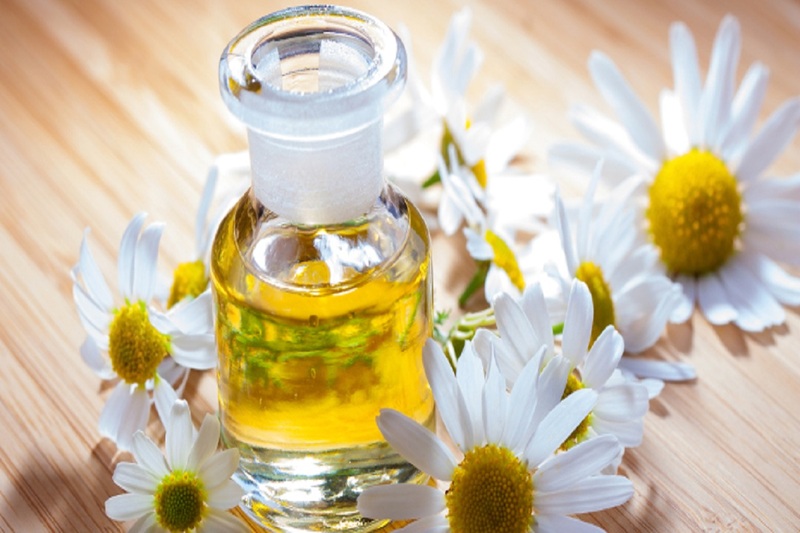 Chamomile oil helps in cooling and is an anti-inflammatory oil. 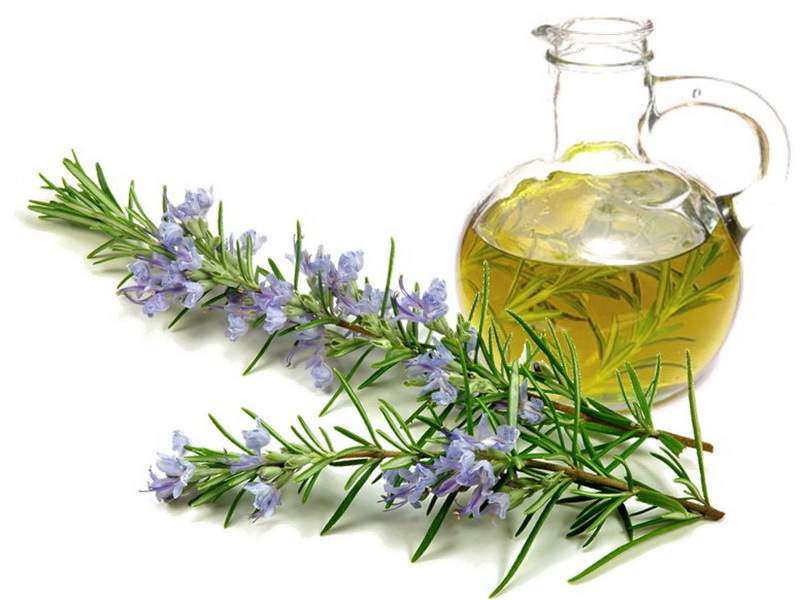 It can be used in 0.5 – 2% concentration and is one of the best essential oils for hair growth. It is especially good for increasing stimulating hair growth by increasing cellular metabolism. It is good for treating Atropia Areata. This oil is helpful in increasing the hair shaft thickness and for getting thicker hair. It is also helpful to deal with split ends and can balance the production of scalp oil. 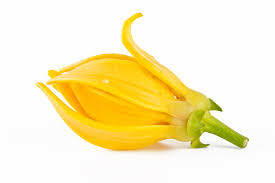 Ylang Yland oil is similar to Lavendar and reduces stress. This oil is used in many hair products and has the following effects: soothing, anti-inflammatory, anti-bacterial, regenerative and balancing. It also reduces stress and should be used in concentration of 0.5 – 3%. It can be used on all hair types. A carrier oil is a vegetable oil such as coconut oil or grape seed oil that can be used to dilute EO. Carrier oils ensure that EOs applied topically are comfortable. Dilution with a carrier oil does not dilute the effect of the EO, and prevents waste due to excessive application. Coconut oil can be used by itself for good hair growth. Fractionated coconut oil which stays liquid at room temperature has a light texture and is good according to Ayurveda as well for hair growth. It is high in nutrition and excellent for hair growth. The essential fats present in this oil are excellent in dealing with skin conditions. It is excellent for treatment of dermatitis, both by means of application and ingestion. 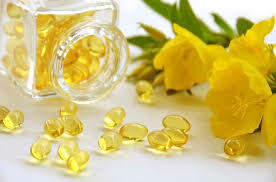 When hair loss is caused by poor circulation, primrose oil is the best treatment. It is also good for reducing inflammation. 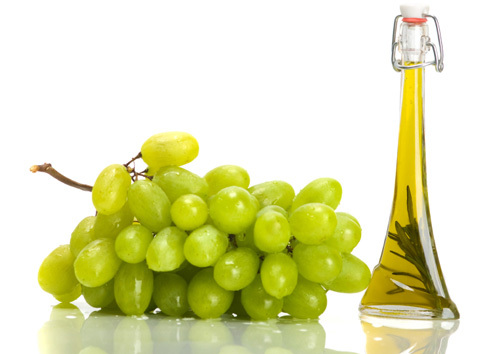 Dark green colored grapeseed oil has higher content of polyphenols which are anti-oxidants. Since it has a light texture it can be used for oily hair. 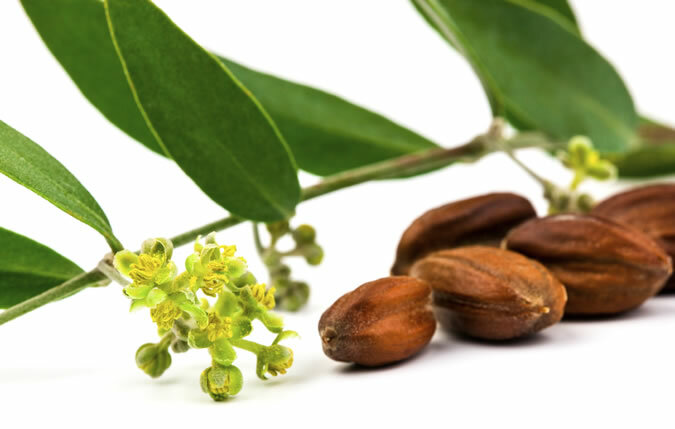 It is excellent for the treatment for Alopecia areata, especially when used along with jojoba oil. It is widely used in hair care products, and is good for making the hair soft. It also acts as a moisturizer for dry hair, it cleanses away the sebum from the follicles, thus giving lustrous and vibrant hair. For hair loss, it is one of the best carrier oils. 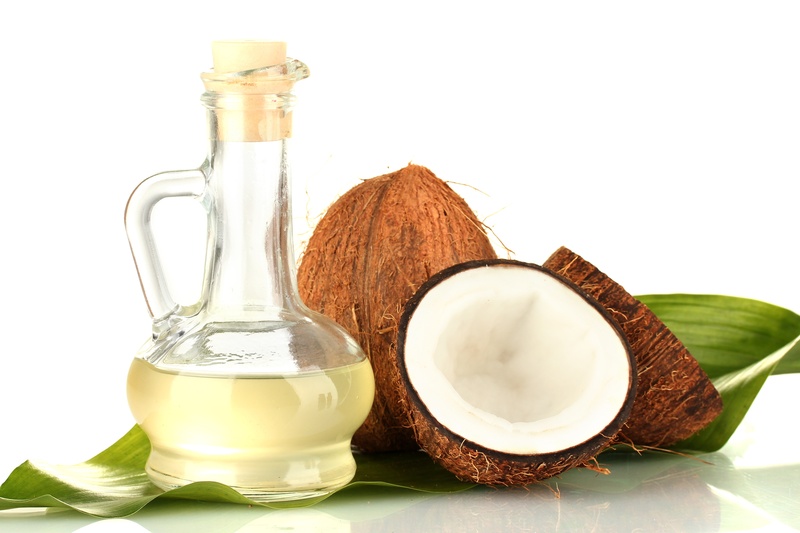 You can use coconut or kukui nut oil for dry and damaged hair. 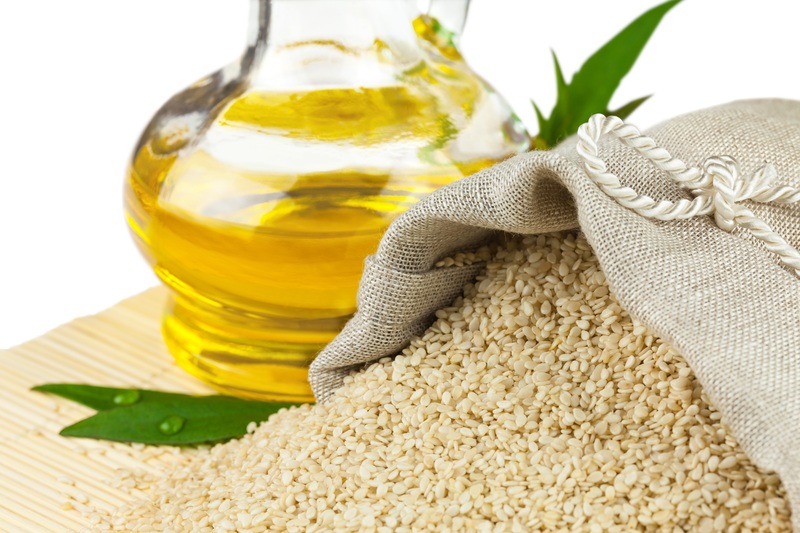 Ayurveda recommends use of Sesame oil for various purposes. It contains Lignans, which increase the efficacy of vitamin E, which is good for hair. Sesame oil is also said to be good to growing dark and lustrous hair. Once the oil is applied on the head, use a towel or shower cap to cover it. It can be left over night or washed after 30 minutes with shampoo. It is important to wash away the oil completely, else it makes the hair limp and oily. When you have normal scalp, you can use oil in which equal quantity of jojoba and coconut oil (2 ounces) have been mixed. To this add 64 drops of Lavender and Rosemary oil and 16 drops of Sage oil. If you are pregnant, you can avoid the Sage oil. Take 1 ounce of Evening Primrose and Rosehip seed oil and 2 ounces of Jojoba. To this add 48 drops of Lavender, Rosemary verbenone, Carrot and 24 drops Clary sage. Mix 1 ounce of Coconut, Rosehip seed, Evening Primrose and Sesame oil. Add 64 drops of Carrot oil, 48 drops of Lavender, 32 drops of Rosemary Verbenone & German Chamomile, 27 drops of Helichrysum, 20 drops of Cypress and 12 drops of Clove oil. Make a 4-ounce carrier oil of Jojoba and Grapeseed oil of 50-50 concentration. To this add 32 drops of Lavender, Cedarwood, Thyme and Rosemary Verbenone. Prepare 4-ounce carrier oil using equal amount of Sesame, coconut and jojoba oil. To this add 48 drops of Lavender, Rosemary Verbenone and Ylang Ylang oil. Before using any essential oils for hair growth, it is important to test them for reactions on small area of skin. 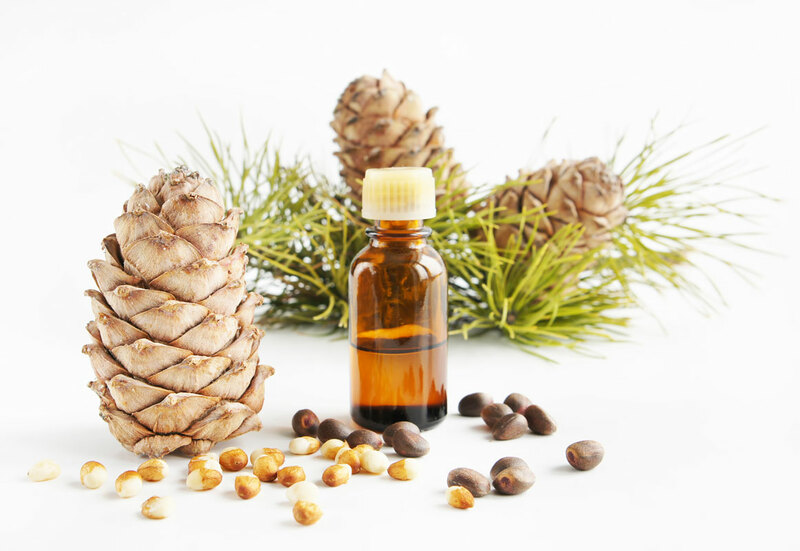 Since these essential oils are very potent, they should not be used without carrier oils. And it is always better to meet a doctor for severe hair loss. 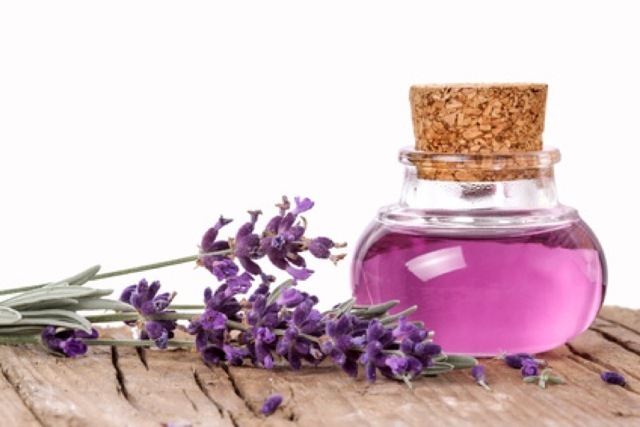 When essential oils are applied on scalp directly they can cause irritation, hence they have to be diluted. The proportion of dilution should always be followed as mentioned on the label. If you have experienced allergic reaction to plants like ragweed, test the oil on skin or hair, for any sign of reaction.